Choosing your perfect domain name is no longer a walk in the park — not least because there are already more than 330 million registered domain names (a number that’s growing 3.7% year on year). This means that standing out (and, in fact, even just finding great domain names that are available) is becoming harder and harder! 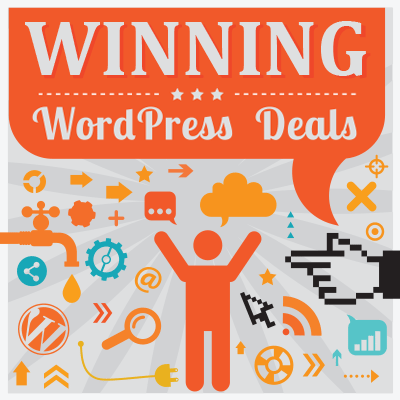 Makes your website, and thus your business, easy to memorize. And here are a few more. 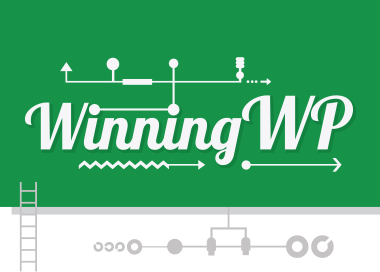 Actually, we’re no strangers to various domain-related matters here at WinningWP; as regular readers will be aware, we’ve already published a number of articles on domains, covering what a domain name is, the difference between a domain and hosting and the best domain name registrars to use in 2018, among others. Today, we’ll take things further still by compiling a list of ten incredibly valuable tools aimed at helping you to brainstorm and generate all kinds of domain name suggestions. 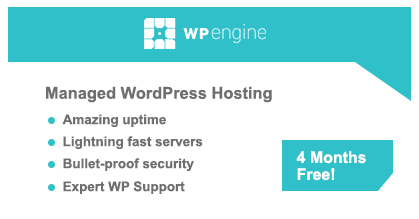 This is a tool created by team Automattic — the company responsible for the WordPress.com platform and the core team working on WordPress itself, which means they should be quite experienced when it comes to domain names and websites. How do you use the tool? This one’s really easy to use! All you do is provide one seed keyword — usually something that defines your niche — and then let the magic happen. This domain name generator comes back with tens or even hundreds of domain name ideas, and most of them are available for registration as a .com. Who should use it? Use LeanDomainSearch if you don’t have an idea for a domain name at all, but only a word or a couple of words that define your niche or business. It lets you ‘favorite’ some domains and review them later. It lets you register domain names straight from the tool. It also checks available Twitter usernames. It shows you your search history. It only shows availability for .com domain names.  There are no other TLDs to choose from. 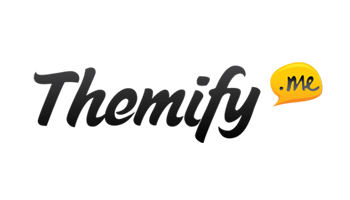 As the name suggests, this tool has been developed by Shopify, one of the most popular and best ecommerce solutions on the web. This generator is very similar to LeanDomainSearch in the way it operates. How do you use the tool? Just input a seed keyword, and see what suggestions this generator has for you. The domain names you’ll get are all available as a .com, and you can register them right on the spot — provided you actually want to build a Shopify store on top of the domain. Who should use it? Use it as an alternative to LeanDomainSearch. The domain names it suggests seem to be a bit more creative compared with those of LeanDomainSearch. It lets you build a Shopify store immediately after you choose a domain name… But that’s only a pro if that’s what you’re actually interested in doing. It only shows you availability for .com domain names. If you just want to register a domain name without a Shopify store on top of it, you can’t do so with this tool. This one isn’t a single tool but a suite of domain name generators. The three most useful ones (IMO) are: The main domain name generator, the three-word domain name generator, and the rhyming domain name generator. How do you use the tool? 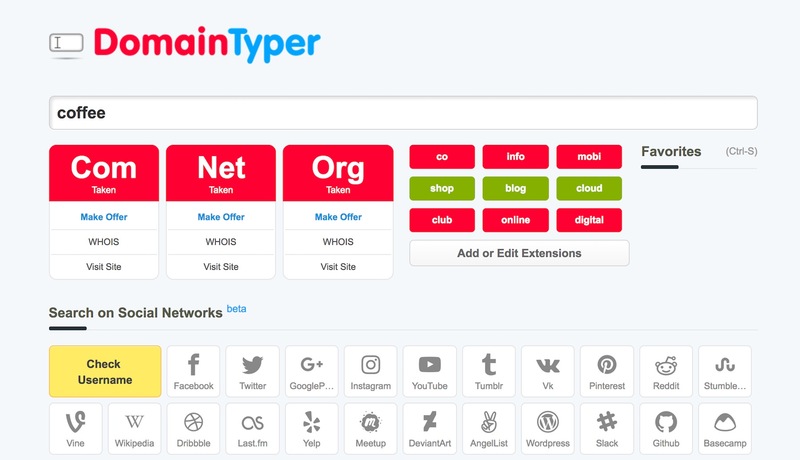 Start with the main domain name generator at NameStall, input your seed keyword, pick whether you want it to appear at the beginning or end, enable/disable hyphens, and then pick a ‘word group’ that will complete your domain. That last step is actually really cool, and it gives you interesting possibilities as to how to customize your domain name. For instance, you can pick a ‘word group’ labeled ‘1500 popular last words’. This is just what it sounds like — a list of words that work well as words to end your domain name with. There are other similar word groups, such as ‘100 popular numbers’, ‘200 popular 2 letter words’, ‘500 popular first words’, ‘basic English words’, and so on. This gives you some huge possibilities to customize your search. Who should use it? NameStall’s domain name generators are an interesting solution if you don’t have much of an idea as to the complete domain name you want to go with but you’d like to be able to customize how the generator carries out its job. It has great customization options via word groups. 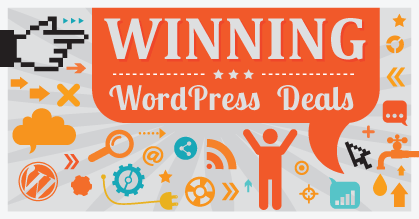 It lets you pick where your keyword should appear in the domain name. It lets you check a handful of TLDs, and then register them directly. You can only do up to five searches before you’re forced into buying a subscription… Or using the incognito mode in your browser. The domain names Nameboy generates are very interesting — especially if you want to register more TLDs than just the standard .com. That said, it does a better job once you have a general idea as to what your domain name should be. How do you use the tool? To get the most out of this tool, you should provide it with your main seed keyword, plus a secondary keyword that you want to combine into one domain name. Optionally, you can allow hyphens and even request the generated domain names to rhyme. Who should use it? Use it if you have a general idea of what you want your domain name to be, yet you still want to look for possible hyphenated variations of that name and the other TLDs that are available. It shows you availability for a handful of TLDs. It shows you domain names available for resale. It allows you to provide two seed keywords. You can allow or disallow hyphens. If you want to buy a domain name directly through Nameboy, the checkout process is labeled ‘unsafe’ by Google . 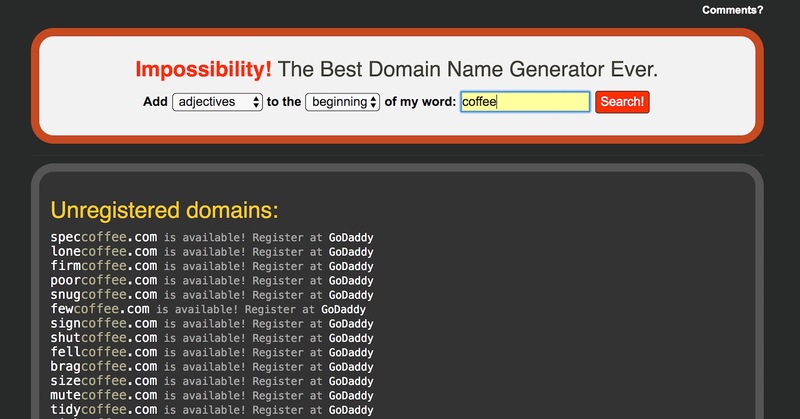 The domain name generator by BustAName takes a lot more input than many of the other tools on this list. Via its various parameters, you can control how you want to structure your domain name and what sort of elements you’re interested in. As a result, the generated domains sound original. How do you use the tool? Just give it your main seed keyword and pick whether you want it to appear at the beginning or end of your domain name. Then, pick how natural you want your domain to sound. 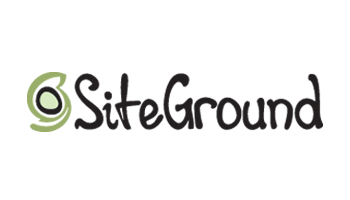 Finally, put a limit on the number of characters in your domain name. Also, you can choose to display a number of TLDs apart from the default .com. Who should use it? Use it if you know for sure what main keyword you want to use as part of your domain name, but you’d also want the domain to be made more unique and original. The domains it suggests are very original and sound intriguing. It lets you save domains for later. It compares prices at different registrars. There’s a ‘Make Random Domains’ button, in case you’re completely out of ideas. There’s no option to place your seed keyword anywhere other than the start or the end of the domain name. With a modern interface and a simple, appealing design, Domain Wheel has an added aim of making your domain name search more fun. It generates a number of combinations with each search, putting together a list of original names that are meant to fit your site’s identity, and can display up to 15 domain extensions (.com, .org, .net, .biz, .info etc), which you can toggle using a handy dropdown. If the very specific names generated aren’t right for your site, Domain Wheel also provides a few random suggestions and a list of keywords related to the topic you’re looking for. How do you use the tool? Go to the homepage and type in the keywords you want to use. Next, pick the extensions you prefer, and let the wheel spin. When the list of names appears, choose the one you want and head to the domain registration form. Who should use it? Whether you’re targeting specific keywords or you’re open to ideas, Domain Wheel is good at providing fun and creative suggestions and combinations. The results of a domain name search include both specific and random names, so, if you need a catchy domain, it’s definitely worth a try. It comes with creative name alternatives: ‘sounds like’, ‘rhymes with’. The tool’s interface is fast and gorgeous. You can narrow down the results by extension. It shows you keywords that are related to your topic. It doesn’t offer many options to filter the results. It doesn’t have social media availability. Impossibility! is very creative in its approach to generating domain names, and it also gives you a handful of neat options as to how you can customize the process. How do you use the tool? You begin by providing a seed keyword and selecting what you want to see added to that keyword. You can choose from verbs, adjectives and nouns, and you also get to select whether those should be four, five or six-letter words, and whether they should appear at the beginning or the end. Who should use it? It’s really cool if you’re willing to spend some time experimenting with the possible combinations of words. The amount of control it gives you when customizing the domains is really cool. It generates quite creative domain names. It’s only for .com domains. It only allows one seed keyword. 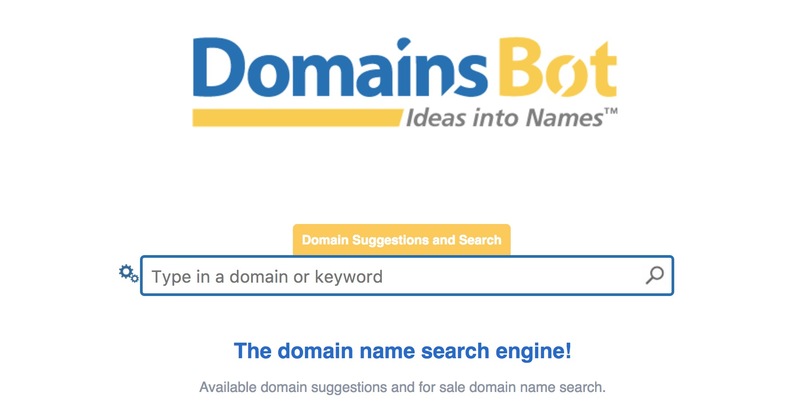 DomainsBot does a great job of not only generating interesting domain names for you, but also letting you pick the synonyms you’d like to use alongside your original seed keywords. This can result in some cool customizations you wouldn’t have stumbled upon otherwise. How do you use the tool? Start be providing one or more seed keywords. After you do the initial search, you’ll be able to customize the TLDs you’re interested in, add/change the synonyms, and even add your preferred prefixes and suffixes. The list of domain names DomainsBot comes back with starts with the most straightforward combinations of your keywords, and then goes into the more creative ones. Who should use it? Use it to check a number of TLDs at the same time, and also to customize your synonyms, prefixes and suffixes, which will give you a lot more control. It offers good customization with synonyms, prefixes and suffixes. You can register your domain straight from the generator via your registrar of choice. The generated domain names are not as creative as those coming from some of the other tools on this list. NameMesh is one of the better domain name generators to check out if you have multiple keywords you’d like to include in the domain. 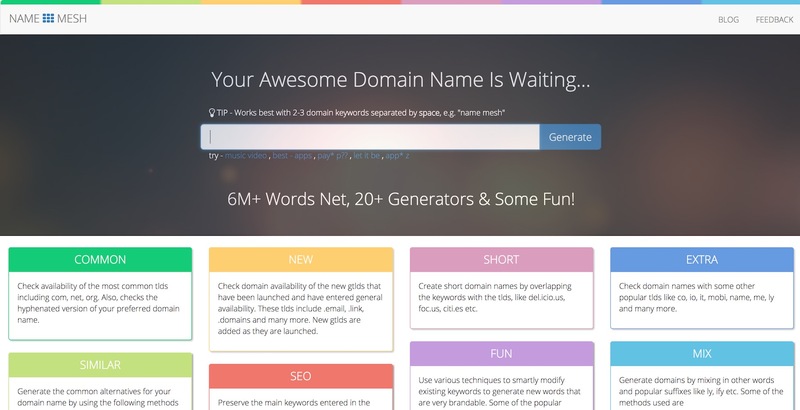 The list of domains NameMesh creates based on your keywords is massive, and it’s neatly divided into a handful of categories: Common, New, Short, Fun and SEO. How do you use the tool? Start by inputting your keywords — you can have one or many — and select the TLDs you’re interested in. NameMesh will give you a huge list of generated domain names, and indicate which of them are available for registration. Tip: Uncheck the option, ‘hide registered’, as this will give you a better overview of how viable certain domain names actually are. Basically, you don’t want a domain name if most of its other TLDs are already registered. Who should use it? Use it if you have a list of keywords you’d like to have included in your domain name and you want to have them arranged neatly. The number of generated domains is very large. The Fun category is particularly worth a look. Some of the domain names displayed as available aren’t. This is my personal favorite tool for fine-tuning my domain names and checking the availability of various TLDs. That being said, it isn’t actually a generator that you can use when starting from scratch. How do you use the tool? Just start typing your intended name, and DomainTyper will give you suggestions in real time (no need to click any buttons), hence the name of the tool. As you’re looking at the available domains, you can add or remove the TLDs that interest you the most, and even check the available social media usernames. Who should use it? Use it if you’re nearly certain as to what domain name you want to go with, but you’d like to check whether registering different TLDs and social media usernames for it won’t be a problem. It works as you type in real time. It shows you all the available TLDs at a glance. You can add custom TLDs to the search. It checks social media usernames. It doesn’t generate domain names per se. That sums up our list of the top ten website domain name generators. Give them each a try. Good luck! 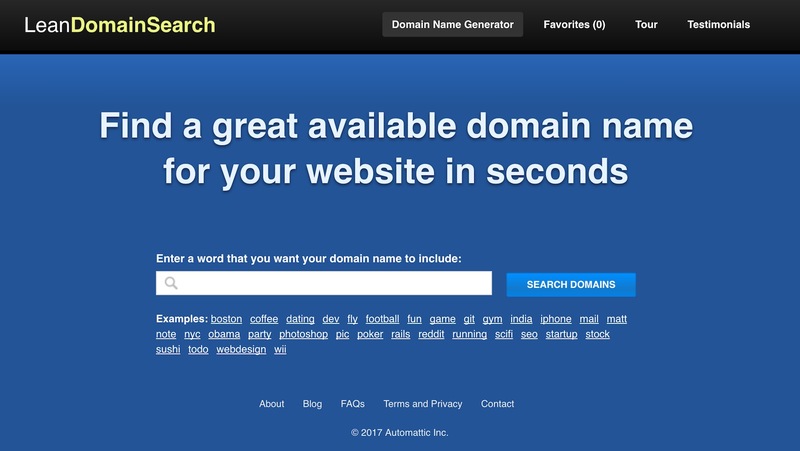 The most popular domain name generator http://www.names4brands.com has missed in the list. This domain name suggestion tool pairing your search phrase with other 3500+ vocabulary keywords (suffixes, prefixes, brand words and popular domain trends) and then instantly showing you which are currently available to register. I’d be happy if you include it to your list. Want to hear your opinion.